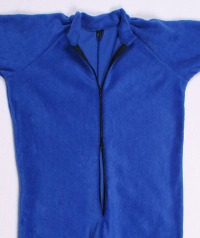 Design your own custom fleece onesie! 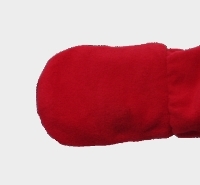 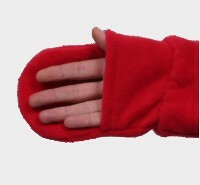 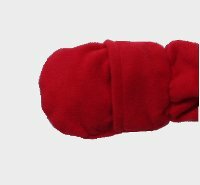 Each custom fleece onesie comes with a body length fastening making it easy to put on and take off. 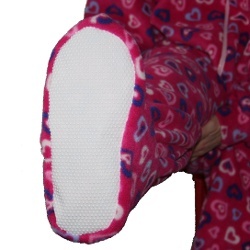 Our onesies are loose fitting for comfort.